Sardar Muhammad Yusuf on Monday said ‘Hajj and Umrah Operation Act’ will be presented soon in the Parliament for approval and this initiative would help Hajj pilgrims resolve their issues. 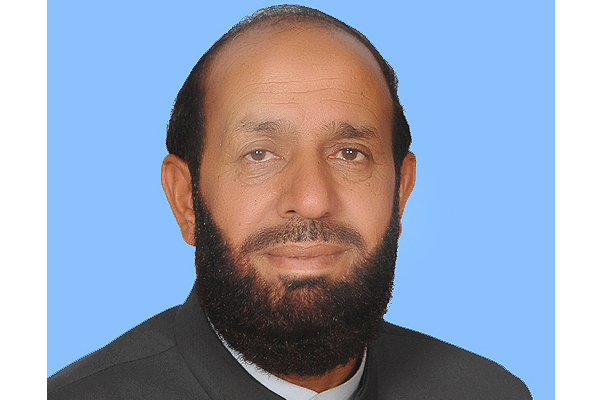 Pakistan held here, the minister said “Hajj and Umrah Operation Act, earlier approved from the Cabinet Division, would be tabled soon in the Parliament for approval and this Act would help pilgrims to get rid of those agents who loot money from them. success and said “It was a challenge to come up with the expectations of Prime Minister Muhammad Nawaz Sharif in terms of facilitating Hajj pilgrims and making this activity more successful”. different parts of the country while 1,43,000 Pakistanis performed Hajj pilgrimage out of which 73,000 pilgrims performed Hajj pilgrimage through private schemes. across the country and the government will collaborate with the Hajj Operators to bring further improvements in Hajj operation. The minister also urged the Hajj Operators Association of Pakistan to introduce further Hajj packages to improve the services and facilitating the intending Hajj pilgrims. efforts to ensure smooth Hajj operation which was made possible through joint efforts of government and private sector. including Chairman and Vice Chairman took oath on the occasion. Sanaullah and Siraj-ul-Haq were elected as Chairman and Senior Vice Chairman of this Association respectively.